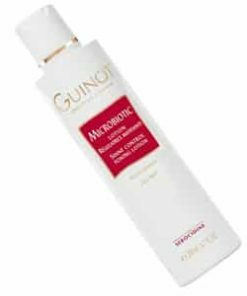 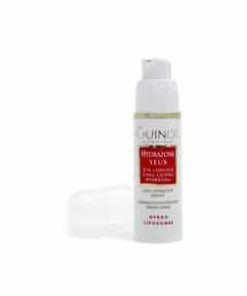 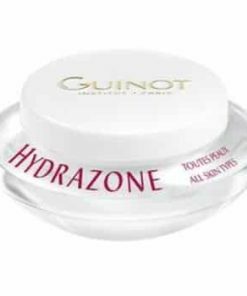 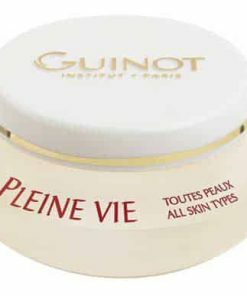 Guinot Newhite Brightening Day Cream delivers rich hydration to your skin as it promotes a brighter, more even complexion. 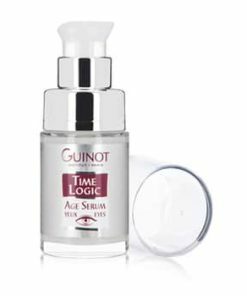 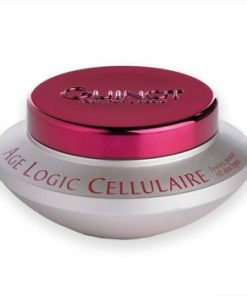 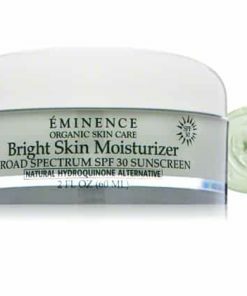 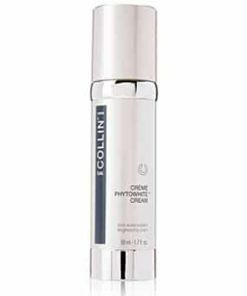 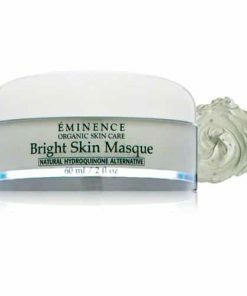 Melanoxyl complex works to inhibit the production of melanin deep in your skin to reduce and prevent age spots. 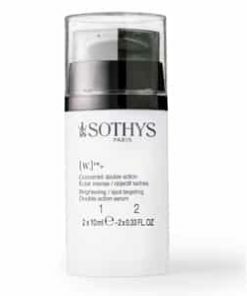 Vitamin C infuses your skin with damage-fighting antioxidants while brightening your skin for a radiantly even appearance. 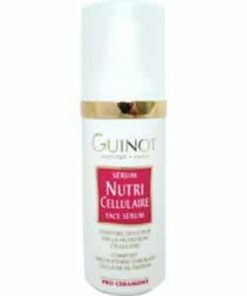 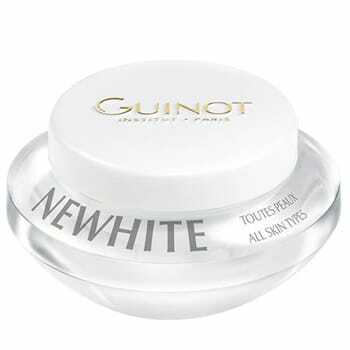 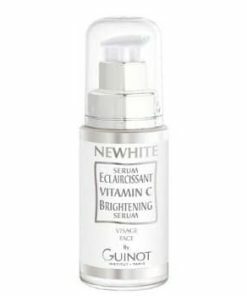 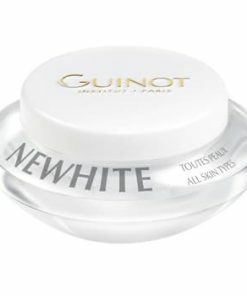 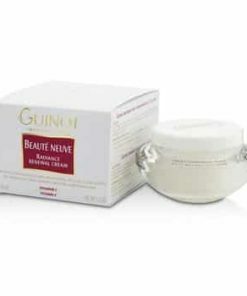 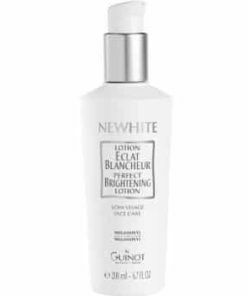 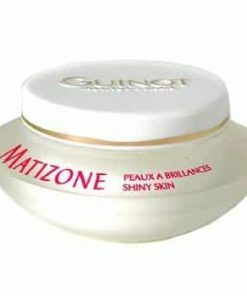 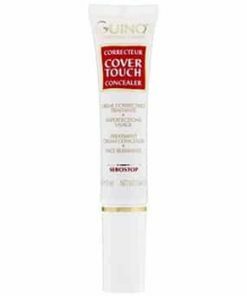 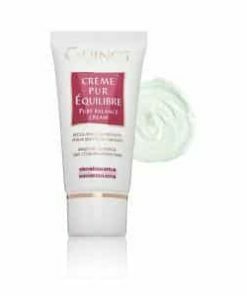 Guinot Newhite Brightening Day Cream is a rich cream that lightens skin and makes your complexion more even. 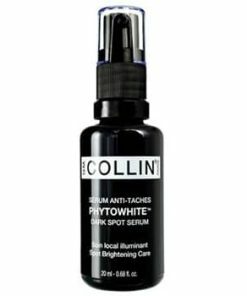 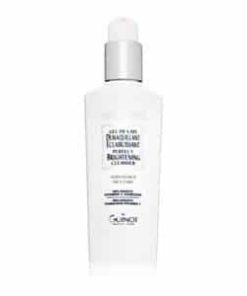 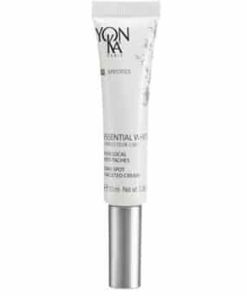 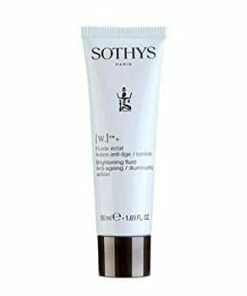 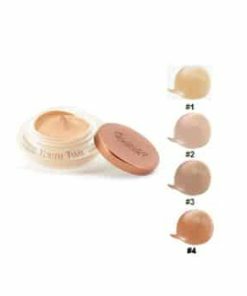 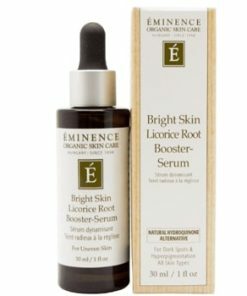 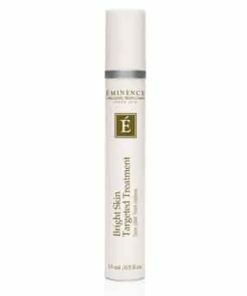 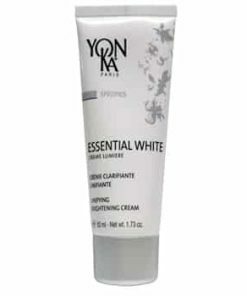 Thwarts the visibility of new brown spots by reducing the production of melanin. 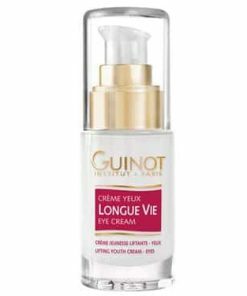 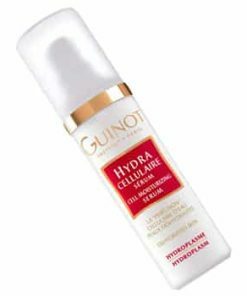 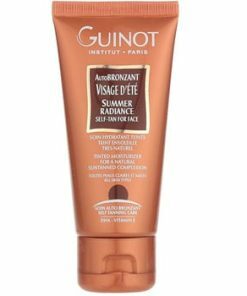 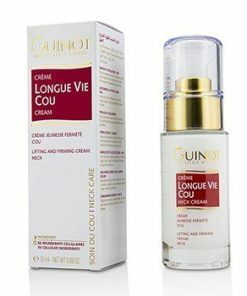 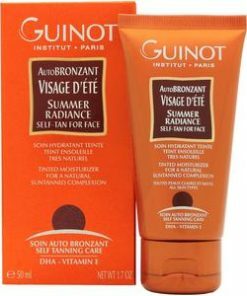 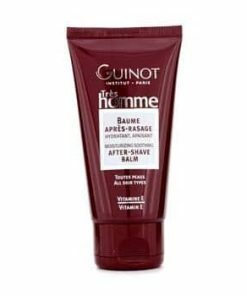 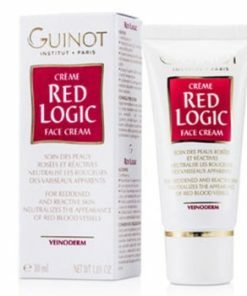 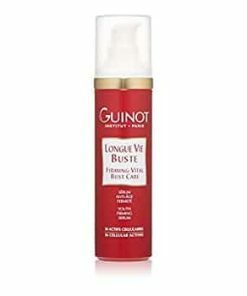 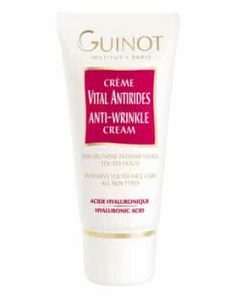 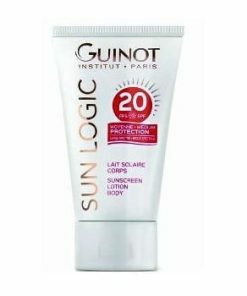 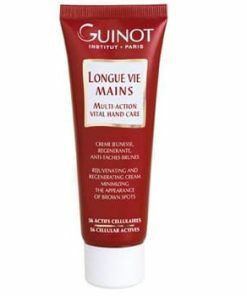 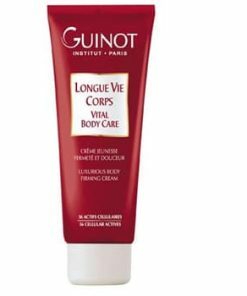 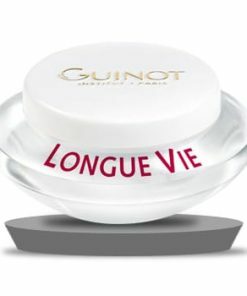 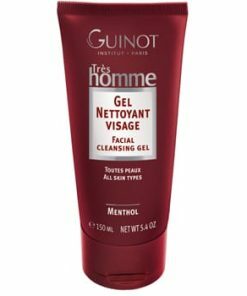 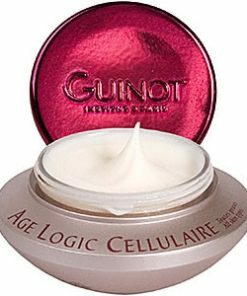 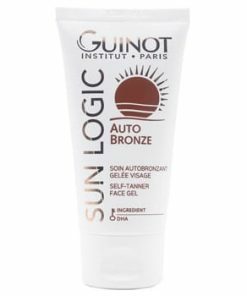 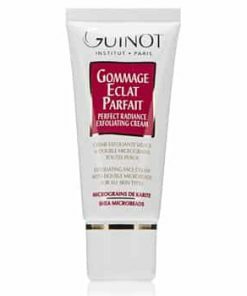 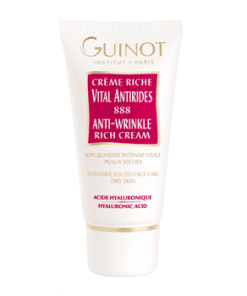 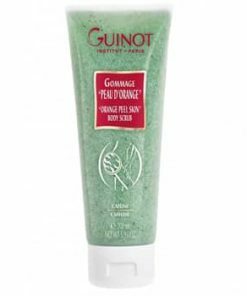 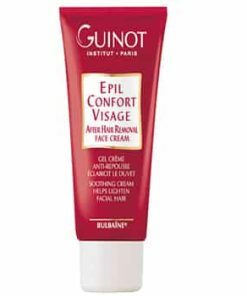 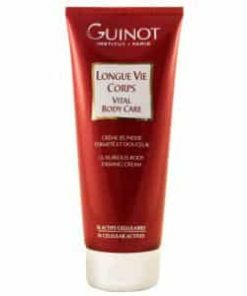 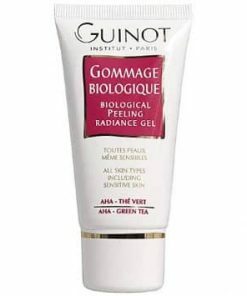 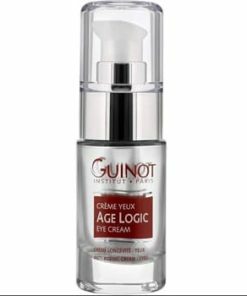 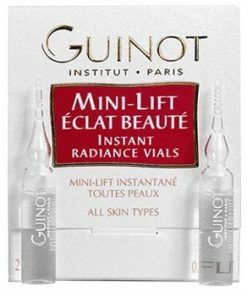 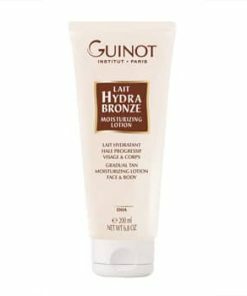 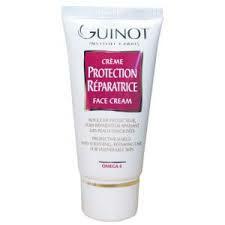 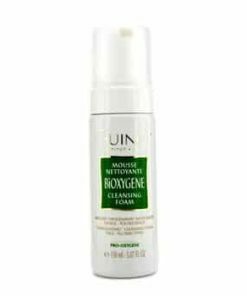 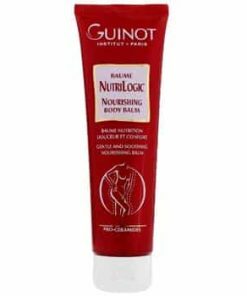 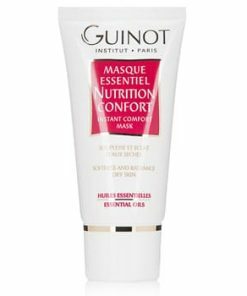 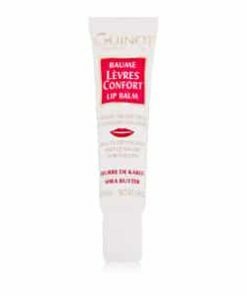 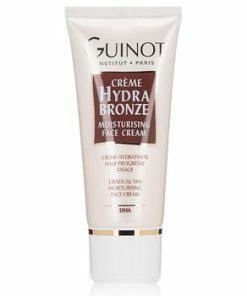 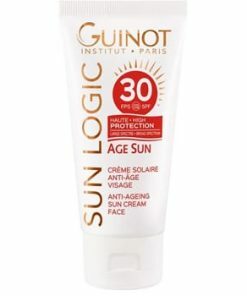 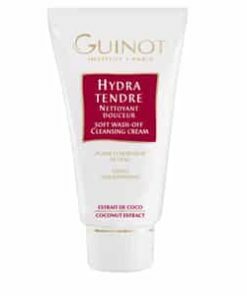 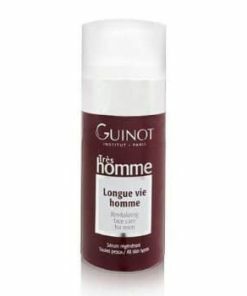 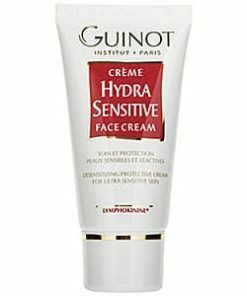 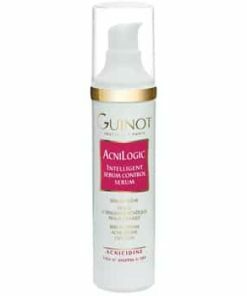 For at least thirty days, apply Guinot Newhite Creme Jour Luminescente / Brightening Day Cream each morning. 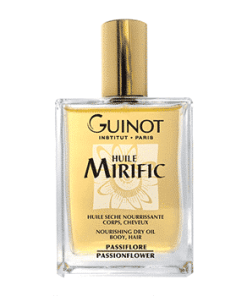 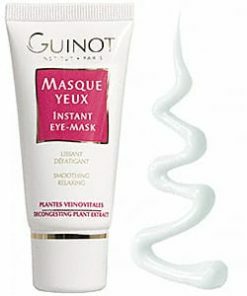 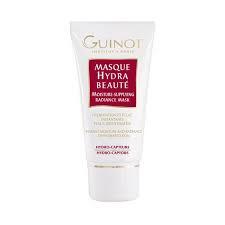 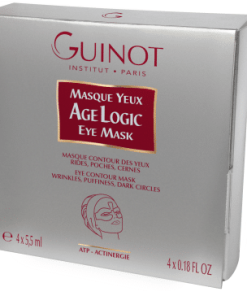 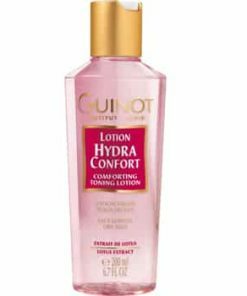 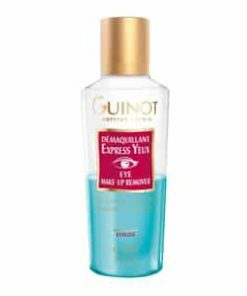 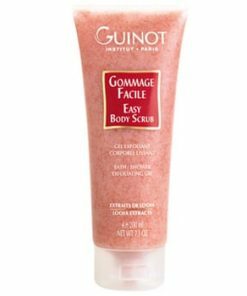 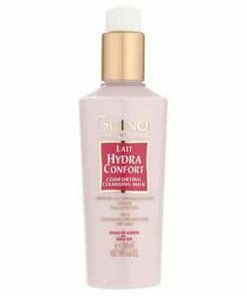 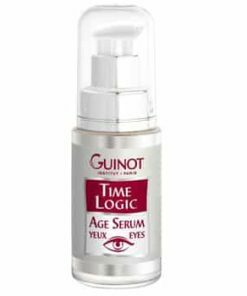 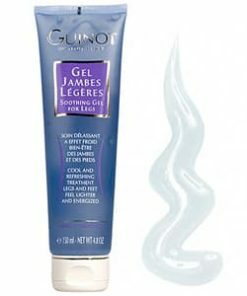 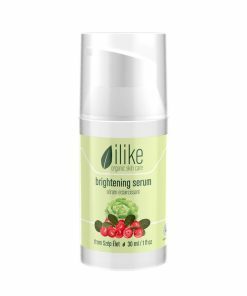 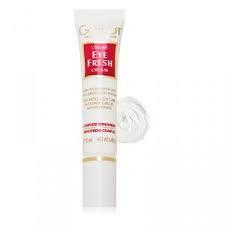 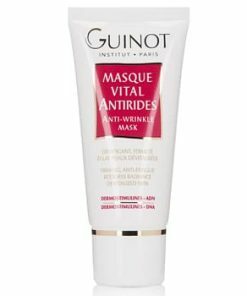 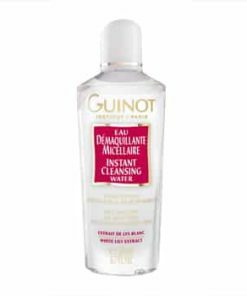 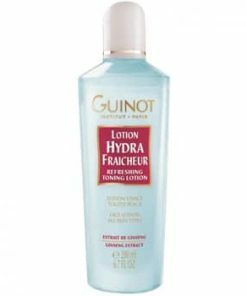 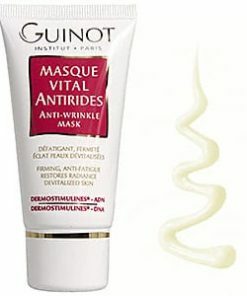 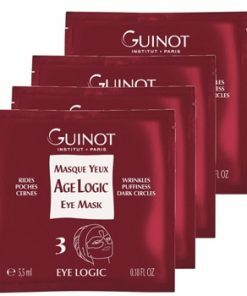 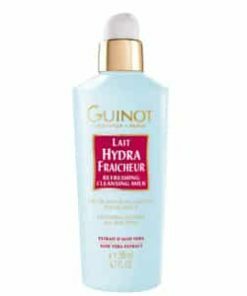 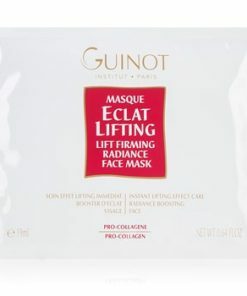 Use it in the evening along with Guinot Newhite Brightening Night Cream. 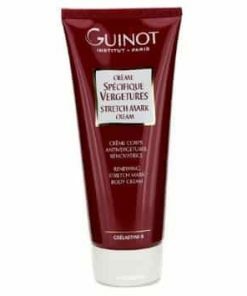 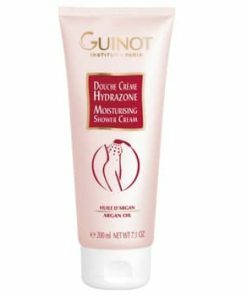 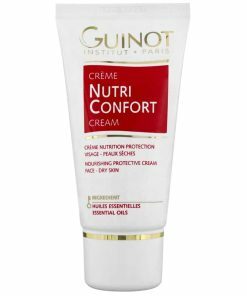 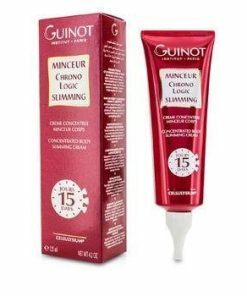 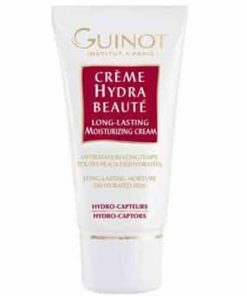 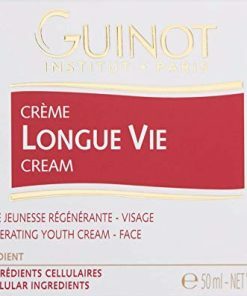 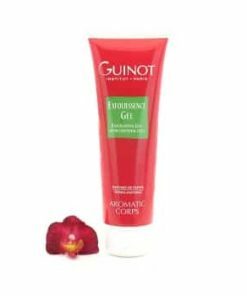 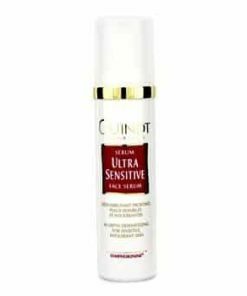 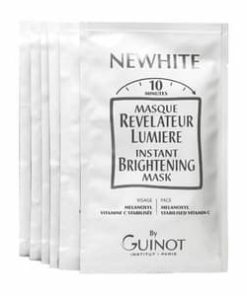 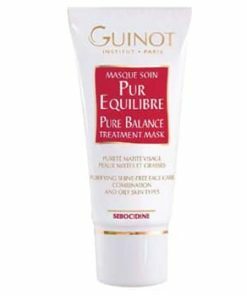 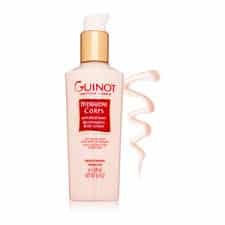 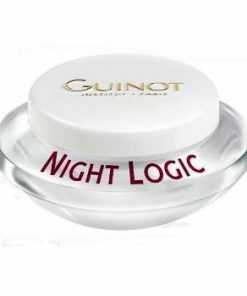 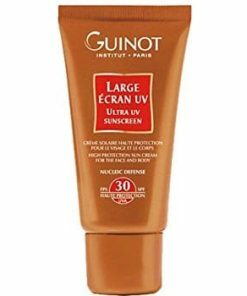 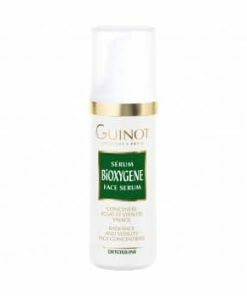 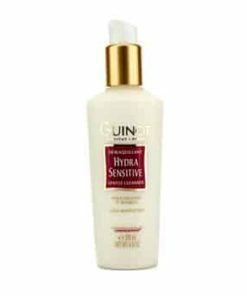 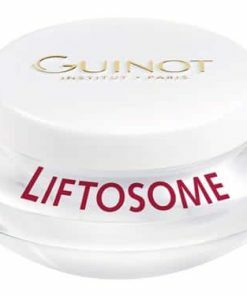 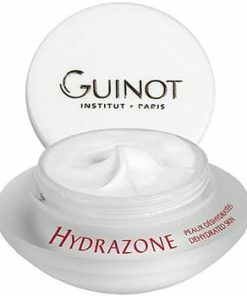 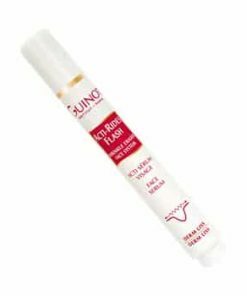 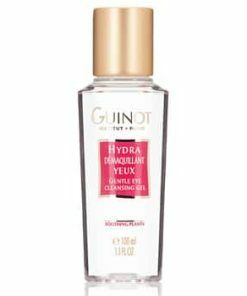 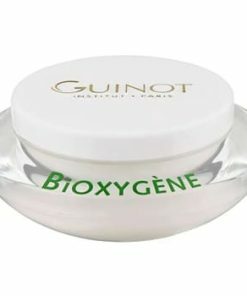 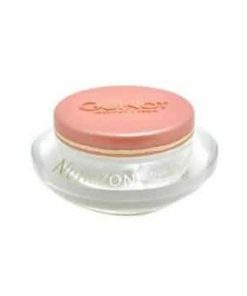 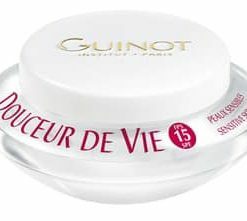 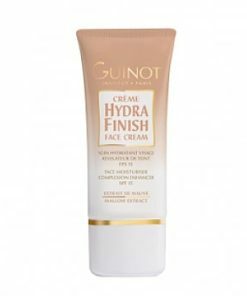 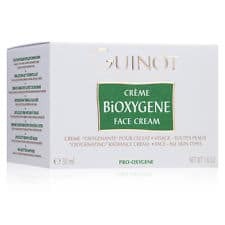 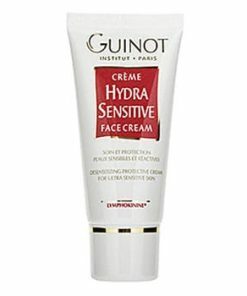 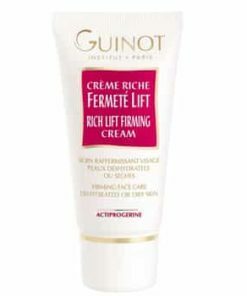 Guinot NEWHITE Brightening Day Cream contains: Water/Eau (Aqua), Diisopropyl Sebacate, Ethlyhexyl Methoxycinnamate, Ethylhexyl Triazone, Dimethicone, Methyl Methacrylate Crosspolymer, Pentylene Glycol, Hydroxyethyl Acrylate/Sodium Acryloyldimethyl Taurate Copolymer, Methylene Bis-Benzotriazolyl Tetramethylbutyphenol, Diethylamino Hydroxybenzoyl Hexyl Benzoate, Bis-Ethylhexyloxyphenol Methoxyphenyl Triazine, Ethylhexylglycerin, Fragrance (Parfum), Triethanolamine, p-Anisic Acid, Butylene Glycol, Potassium Cetyl Phosphate, Decyl Glucoside, Tocopheryl Acetate, Glycerin, Polysorbate 60, Sorbitan Isostearate, Disodium EDTA, Sodium Ascorbyl Phosphate, Linalool, Propylene Glycol, Xanthan Gum, Geraniol, Brassica Napus Extract, Citronellol, Alpha-Isomethyl Ionone.